Winter, Spring, Summer & Fall, there is always something magical going on as the seasons change. 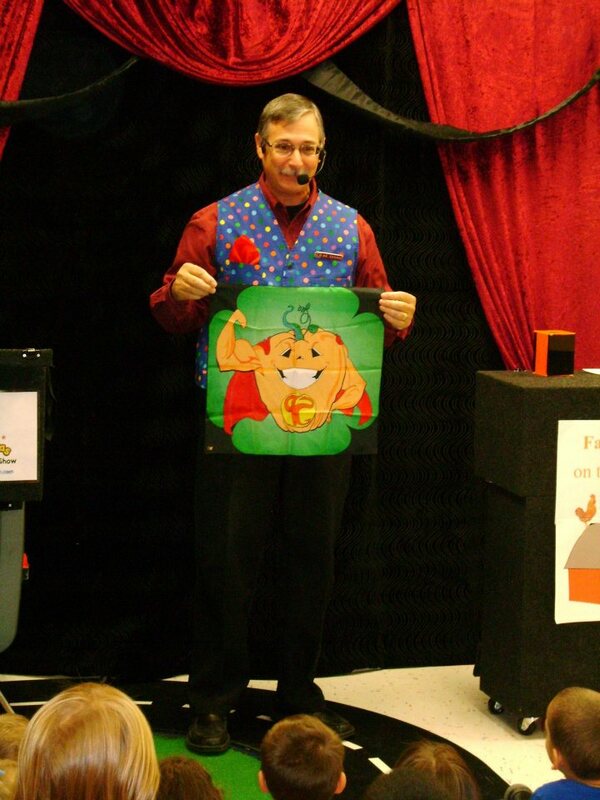 Dennis has a variety of seasonal shows that are appropriate for children of all ages. Choose the seasonal show that you are interested in.